The launch of the Progress MS-1 cargo resupply mission to the International Space Station is slipping one month from November to a new launch target of December 21 due to open work in addressing the Soyuz 2-1A / Progress M-27M launch failure occurring back in April. 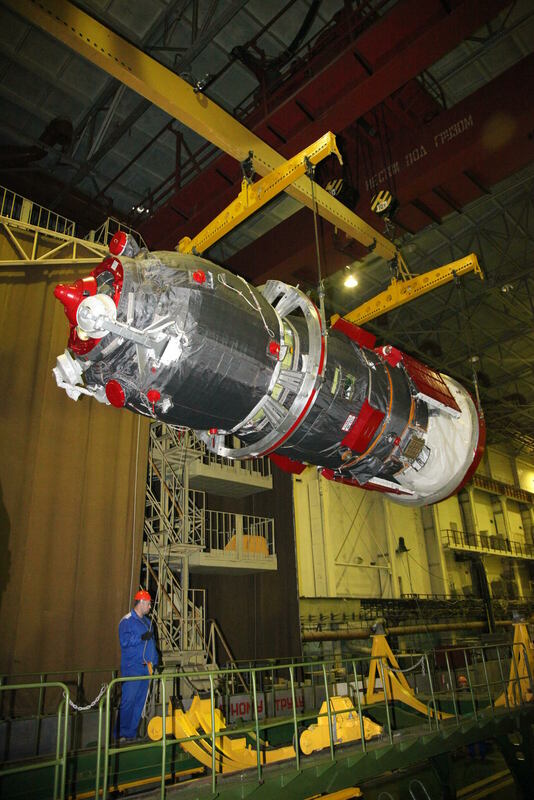 Progress MS-1 is the first of the next generation of Russian cargo craft in the incremental modification and improvement, keeping the spacecraft series up to date. Progress M-27M thundered off from the Baikonur Cosmodrome on April 28, becoming the second Progress craft to launch atop the Soyuz 2-1A rocket that is taking over from the old Soyuz U, being phased out in 2016/17. 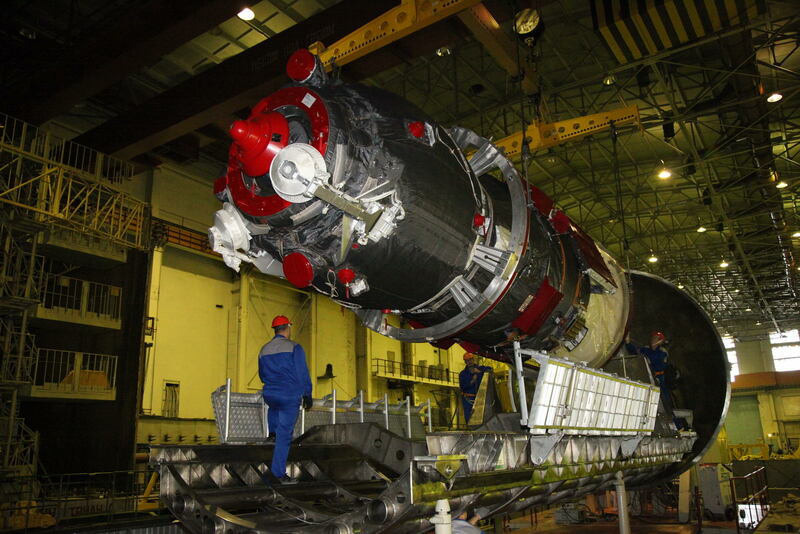 Soyuz 2-1A encountered no trouble in its first Progress launch, Progress M-25M in October 2014, and the initial stages of the launch of Progress M-27M showed no signs of any problems either. Trouble emerged in the last milliseconds of the third stage burn and the spacecraft separation sequence. In a fast failure mechanism caused by a botched separation of Progress, damage was caused to both, the third stage that lost structural integrity of its propellant tanks and the Progress that suffered extensive damage from which it could not recover. Without a functioning propulsion system and only spotty communications with the ground, Progress M-27M eventually ran out of power and re-entered the atmosphere ten days after launch. 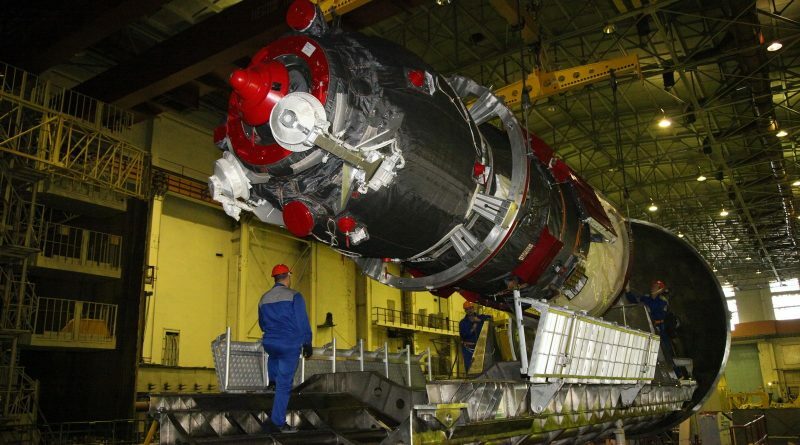 Going through a detailed investigation of the failure, Roscosmos announced that the root cause of the mishap lies within a design flaw in the spacecraft separation system and associated frequency-dynamic characteristics. According to the State Commission, these properties were not fully studied as part of the design work that went into the accommodation of Soyuz and Progress spacecraft atop the Soyuz 2-1A rocket. Studies of these particular behaviors of the coupling between rocket and spacecraft were conducted in the wake of the failure, and work is still underway to ensure the appropriate measures are implemented to ensure the next Progress will make it to orbit in one piece. To provide additional time for reviews and possible hardware modifications, the launch of Progress MS is being pushed four weeks from November 21 to December 21. Given this is the first flight of a new type of spacecraft, the two-day rendezvous profile will be used to enable Progress MS to arrive at ISS just prior to the holidays. 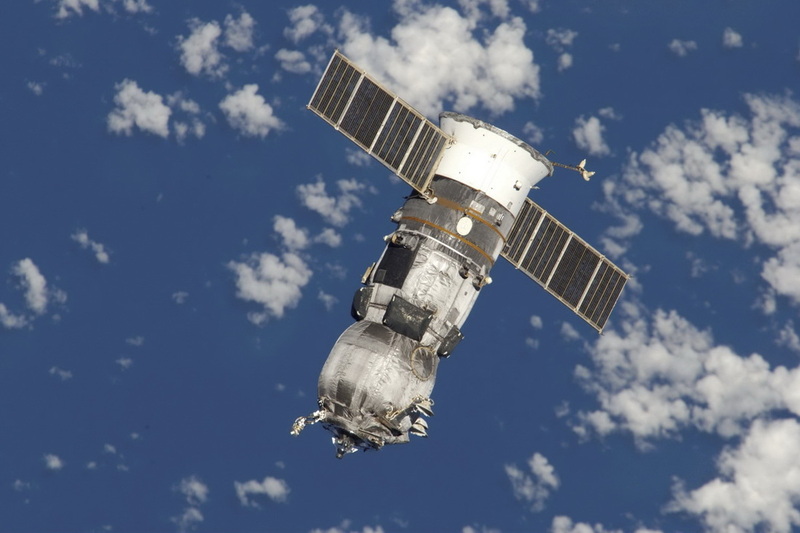 Progress MS is the latest evolution of the Progress cargo spacecraft. The overall design of the Progress spacecraft dates back to the 1970s and is based on the crewed Soyuz spacecraft. Progress made its first mission in 1978 to deliver supplies to the Russian Salyut 6 space station. Over the years, the design of the Progress spacecraft underwent a number of modifications and improvements. A number of spacecraft generations have flown to date, each featuring incremental upgrades to advance the design of the Progress as newer technologies became available while still retaining the overall design philosophy that has proven extremely robust and reliable with only a handful of Progress spacecraft failures. The same is true with the Progress M-M to MS upgrade since Soyuz will soon (March 2016) make its transition from the TMA-M to the MS version. The KURS-NA eliminates any Ukrainian-built components from the system and provides an overall weight reduction while increasing the capabilities of the system. KURS-NA needs fewer antennas and will deliver more accurate measurements to bring Progress and Soyuz craft to a fully automated docking with the Space Station.